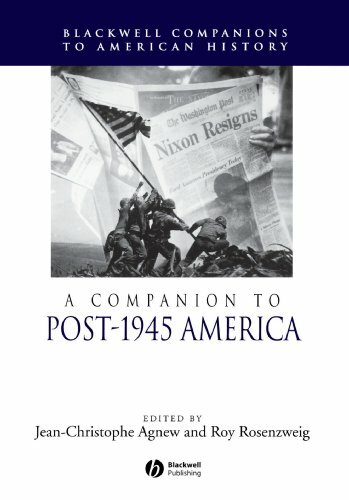 A Companion to Post-1945 America is an original collection of 34 essays by key scholars on the history and historiography of Post-1945 America. Covers society and culture, people and movements, politics and foreign policy. Surveys and evaluates the best scholarship on every important era and topic. Includes book review section on essential readings. Family and Demography in Postwar America: A Hazard of New Fortunes? What the Traffic Bares: Popular Music "Back in the USA"
Postwar Women's History: The "Second Wave" or the End of the Family Wage?